Becker College has an acceptance rate of 65%. Students with high grades and test scores have a good chance of being accepted. Students must submit an application, high schools transcripts, scores from either the SAT or ACT, and a letter of recommendation from a teacher or guidance counselor. Applicants can use the Becker application, Common Application, or free Cappex Application. Students are also encouraged to write a personal statement/essay to demonstrate their writing abilities. 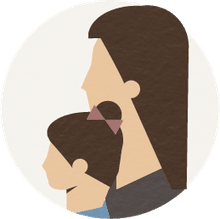 Becker's website is a helpful resource, and admissions counselors can answer any questions about the application process. 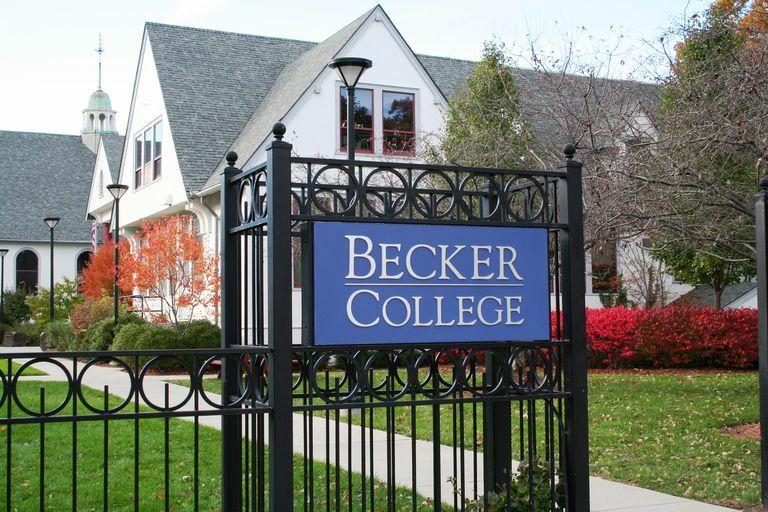 Located in Worcester, Massachusetts (with an additional campus in nearby Leicester), Becker College was founded in 1887. Becker College and Leicester Academy merged in 1977, in order to provide broader resources, activities, and academic offerings to their students. Only an hour from Boston, Providence, and Hartford, and three hours from NYC, Becker provides students with a balance of small- and large-city life, with lots of culture, museums, theater, and social events nearby. Becker offers a range of undergraduate majors, from nursing to veterinary science, to video game graphics and design. The Massachusetts Digital Games Institute (MassDiGI) is housed at Becker's campus; MassDigI is a statewide center for the development of video gaming technology, interactive media, and their industries and economy, founded in 2011. A member of NCAA's Division III, Becker offers 16 sports teams. In addition, students can participate in a number of extracurricular activities and student clubs and organizations. Applicants looking for a smaller college in New England should take a look at Franklin Pierce University, Curry College, Western New England University, Assumption College, and Springfield College, all of which are roughly the same size as Becker, and offer a similarly wide range of academic programs.